New York's oyster history is brought back to life, at KEE Oyster House. East meets West as we serve the freshest land and sea cuisines. Experience our vast selection at the bar and dine with us in the dining room, at the bar, or in our private room. We serve the freshest land and sea cuisine. KEE Oyster House is brought to White Plains by three friends with a love of food, family, and friends. The idea was born with a desire to bring New York's oyster history back to life with a thematic focus on the Prohibition Era. Westchester residents, Kenan, Ekrem and Elvi are staying current by introducing modern culinary trends while remaining true to history on the half shell. They have created an atmosphere with a warm ambiance inviting you to experience it's unique bar program and sophisticated spin on American regional cuisine using only the freshest ingredients. The smoothness of service, breadth of menu, quality of food, size of portions and the enthusiasm of staff will make the job of eating an enjoyable experience. 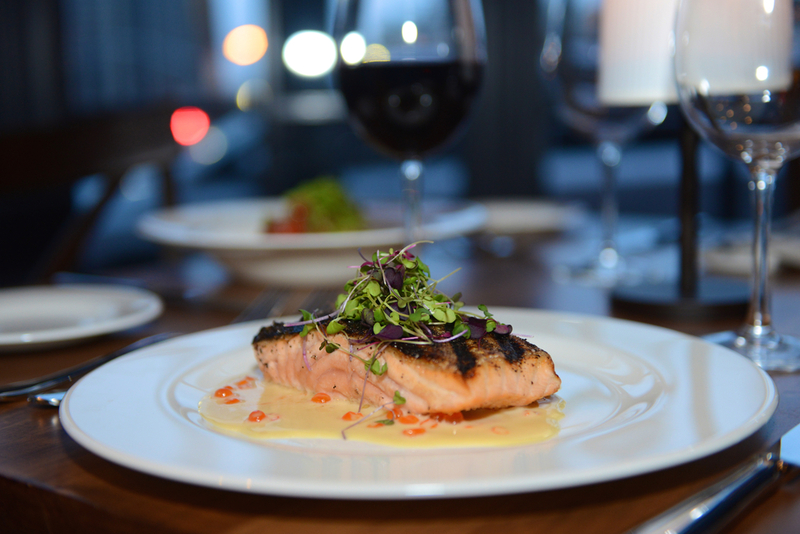 The sophisticated, yet casual vibe, creates the perfect setting for a new White Plains dining tradition. Our private room seats 30 people, ideal for any party or small meeting. The room can be configured in many different ways including two long tables, groupings of four to six, or buffet style. We can help you arrange different types of bars, (candy, sliders, oyster, raw, etc.) The private room is multi-media ready, has a private flat screen television, and its own fireplace that your guests can cozy up to. Whether it's an important business affair, networking event, reception, casual family get-together, or special occasion dinner, KEE can personally work with you to ensure your party is memorable.